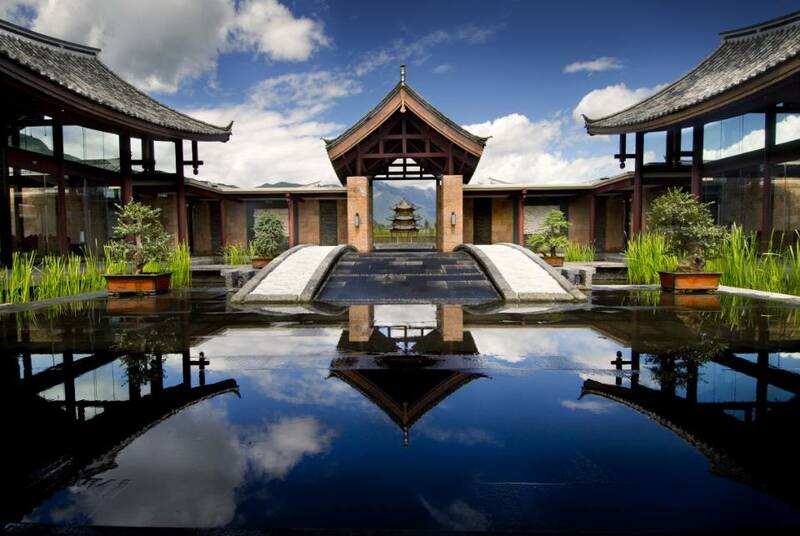 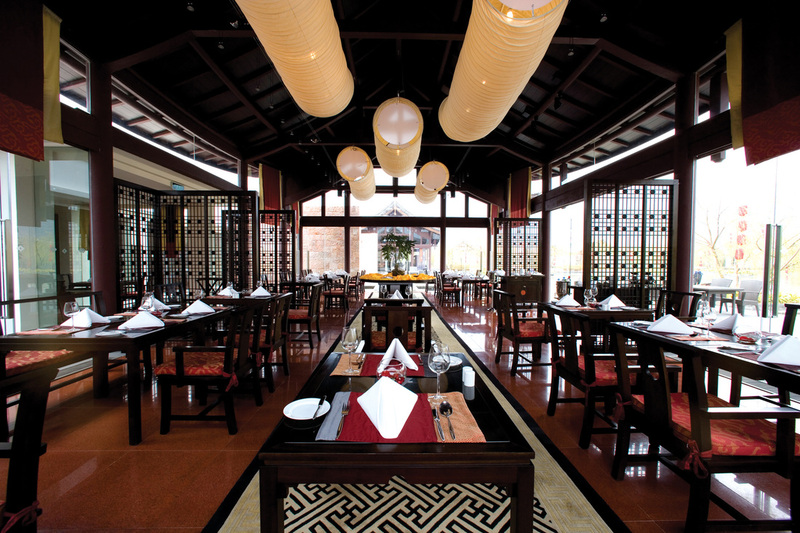 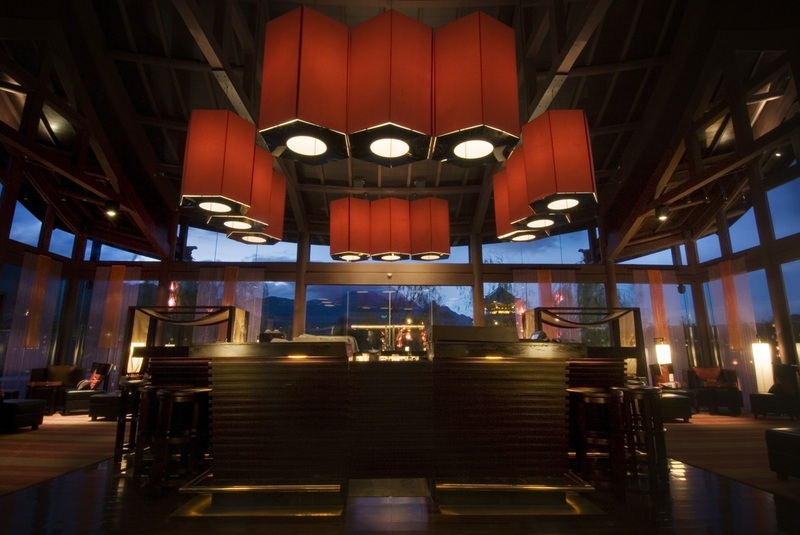 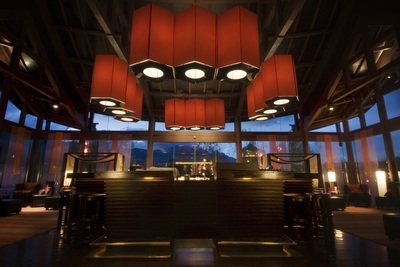 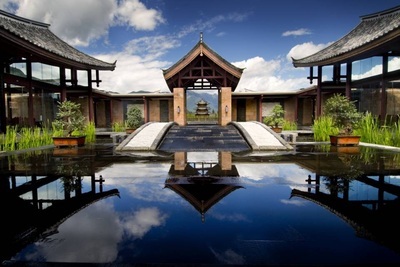 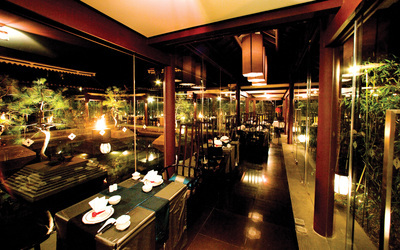 Special promotional package with the Banyan Tree Resort in Lijiang! 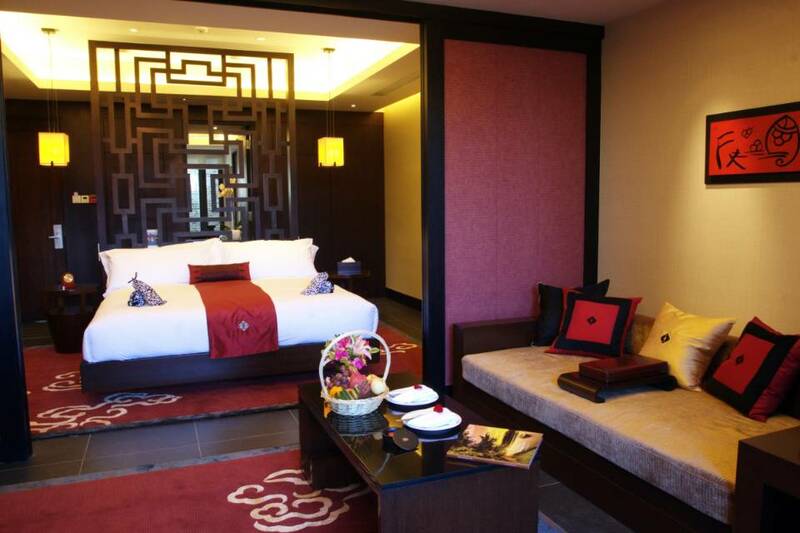 To those of you who are looking to combine a little bit of luxury and pampering with your adventures, we have just the right package for you! 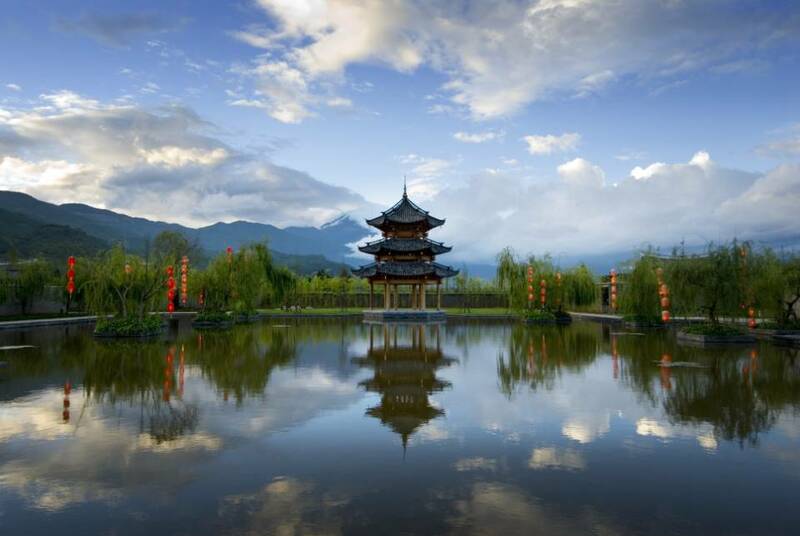 Working with the Banyan Tree Resort in Lijiang, we have come up with the following exclusive promotional adventure packages for the months of September and October in 2014.